KANPUR: At least 40 people were injured on Wednesday when 14 coaches of the Saeldah-Ajmer express train derailed near Rura in Kanpur, leading to disruption of rail traffic on the Kanpur route, Rail4way officials said. At least 40 people have been injured in the mishap, a railway official said. 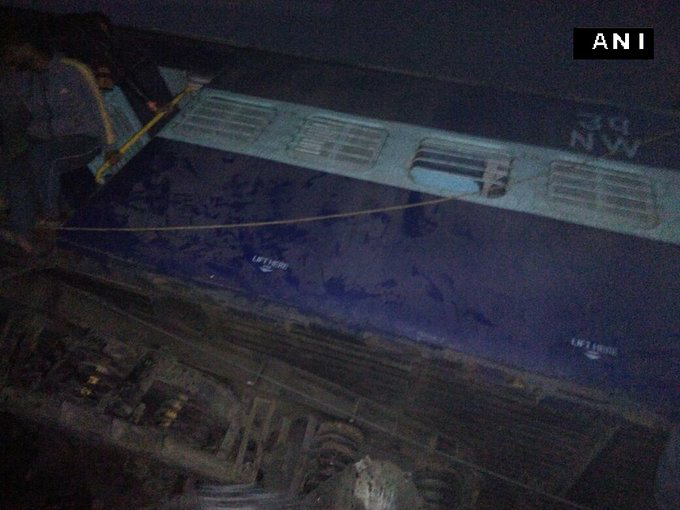 "The 14 waggons of the Saeldah-Ajmer express train 12988 derailed in the wee hours," a Kanpur Rail division official here said. The incident has affected the movement of trains on the route. Rescue and relief operations were being carried out by district administration and railway officials. A rescue team has been rushed to the spot immediately. The SP of Kanpur has reached the spot with his entire team to probe the train accident. Ambulances have also been asked to come to the accident spot immediately. Cause of the derailment was not known immediately, sources said. Only last month, a train derailment accident was reported from Pukhrayan,Kanpur. 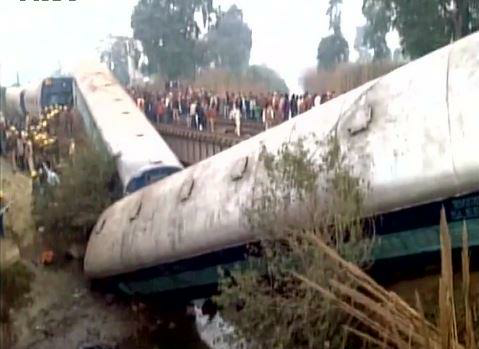 The Indore-Patna express train derailed in the town of Pukhrayan near the city of Kanpur. 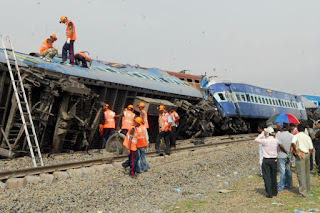 Fourteen carriages were derailed and early reports had at least 120 people killed and over 260 injured. 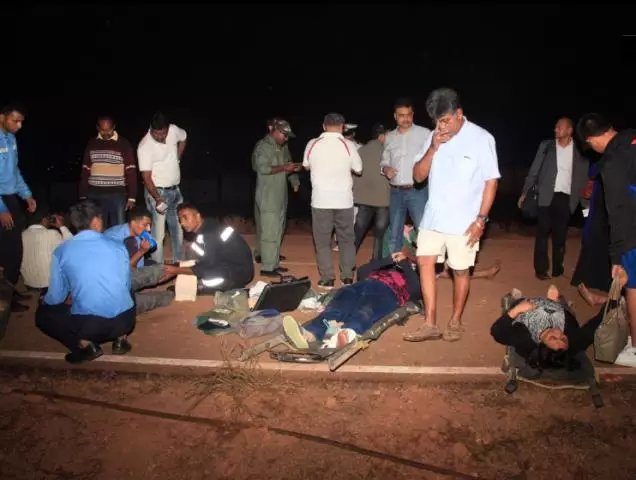 The railway workers are trying to get the rail to its origional position and trying to find out the main causes of derailment which further caused this serious accident and injured plenty of persons.